It will bring online healthcare services to the region. China’s biggest online healthcare platform, Ping An Good Doctor (PAGD), will enter the Southeast Asian market through a new joint venture with Grab, the region’s largest ride-hailing company. The $20m joint venture company will be primarily engaged in one-stop healthcare services in Southeast Asia on a mobile platform. These services include online healthcare, consumer healthcare, health malls, health management and interaction and other services. “The cooperation between Ping An Good Doctor and Grab is a major step for Ping An Good Doctor’s internationalization and is also hugely significant for the entire Ping An Group in its bid to explore the Southeast Asian market,” said Lee Yuansiong, Executive of Ping An Group. The joint venture will combine PAGD’s advanced medical AI technology with Grab’s vast user base and operational experience in Southeast Asia to deliver one-stop healthcare services and improve medical conditions for local residents, ranging from online healthcare to health management for the Southeast Asian market. At present, PAGD covers approximately 3,100 hospitals, as well as approximately 2,000 healthcare institutions and over 10,000 pharmacy outlets. Its healthcare service network covers nearly 10 countries and regions, including the United States, Japan, South Korea, Switzerland and Singapore. The company is listed on the Hong Kong Stock Exchange and recently reported a yearly revenue of RMB1.12 billion (USD21 million), representing a year-on-year increase of 150.3%. Grab currently covers 225 cities in 8 countries, including Singapore, Indonesia, the Philippines, Malaysia, Thailand, Vietnam, Myanmar and Cambodia. Grab will be the first startup in Southeast Asia to earn $1 billion this year. "[This is] Grab’s first venture into online healthcare. Together with PAGD, we will deliver affordable healthcare through technology. 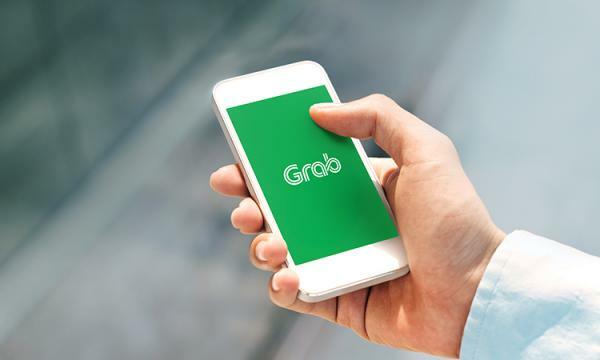 This has the potential to make a huge impact in the lives of our families and communities we serve across SEA,” said Anthony Tan, Group CEO and Co-Founder of Grab.